Chupan Chupai Review: This chaotic comedy will not have any problem in taking off! 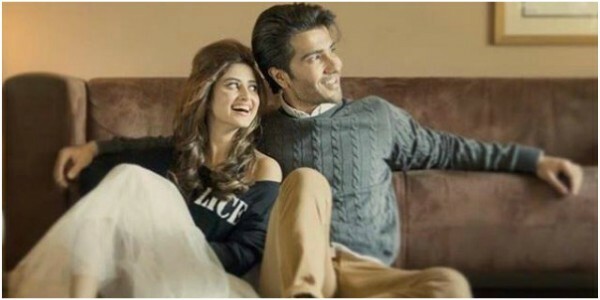 The much-awaited trailer of Feroz Khan and Sajal Ali debut film Zindagi Kitni Hasen Hai has finally been out – and the sizzling chemistry between the love birds has certainly grabbed everyone’s attention. 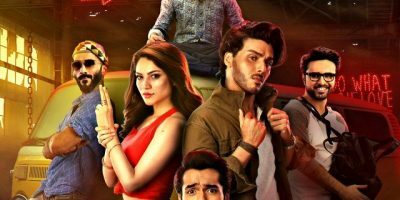 The super-intense trailer indicates that it isn’t just a romantic tale of two individuals but it has lot more to offer. 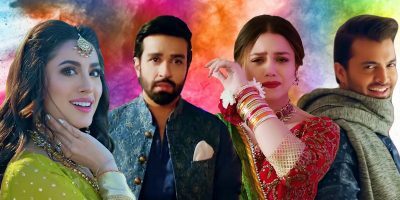 Feroz Khan’s transformation from a carefree Romeo to bearded forlorn lover indicates towards a harsh reality that not all love stories end on a happy note. The lead actress Sajal Ali looks comfortable in a bubbly young girl avatar and we hope that the next teaser will reveal more about her character. 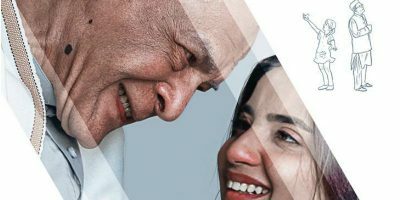 Directed by Anjum Shehzad the film has been produced by Austraila based production house RC Films, of Rafiq Ahmed Chudhary, with Mrs. Fahmeeda Abdul of Kingfisher Films. It has been penned down by Abdul Khaliq Khan. We loved the fact that Anjum’s has brilliantly infused his great aesthetic sense to make the teaser a wonderful visual delight. The promo shows that the director has precisely worked on the minute details – be it the long shots of scenic locations, an unforgettable ride of lovers on a deserted road and the fireworks on sky with a guy holding a girl’s hand.